Looking to work with brands, but not sure where to start? In order to work with brands you need to know how to write sponsored posts. Last Spring when I “retired” from teaching it was due to the fact that I replaced my teaching income by working on sponsored posts with brands. 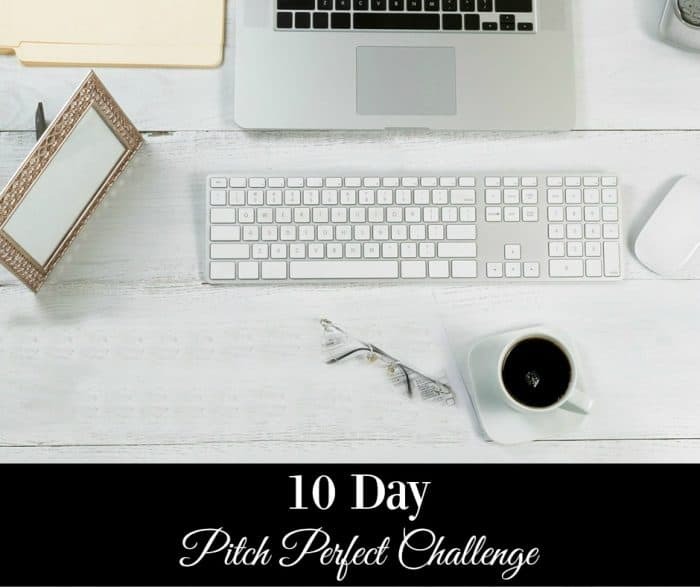 After one year I have doubled that income and want you to as well, which is why I created my 10 Day Pitch Perfect Challenge. It’ll have you lined up with brands so that writing a sponsored post is the next piece of the puzzle. Many of you know that I write content that would fall into the lifestyle category. I do everything from parenting tips to cookies. I have a secret though. My favorite type of sponsored posts are food posts. I love the challenge of working with a brand to introduce a new product or reintroduce my audience to a tried and true product in a new way. For me it’s not simply about taking the product and using it the same way everyone is already using it. I want to challenge and entice my readers with my recipes. I want them to be able to see that there’s so much more that can be done with one particular product. 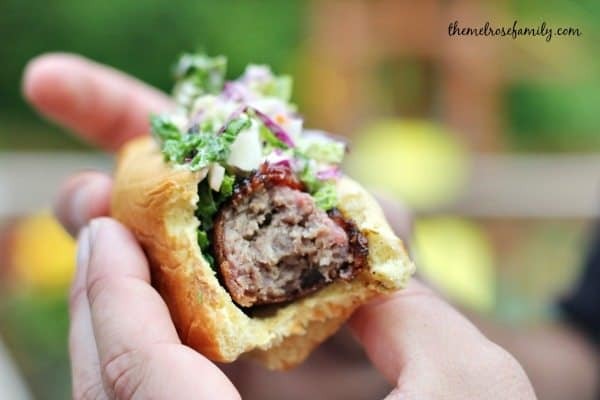 A perfect example of a recipe that enticed my readers was this Carolina Slaw Dog with a Twist recipe. It looks like a typical hot dog with slaw on top recipe, right? Look closer! That’s bacon peeking out! This particular recipe was for Kingsford Charcoal and Glad Matchware. I incorporated both products while creating a recipe that my readers come back for again and again. 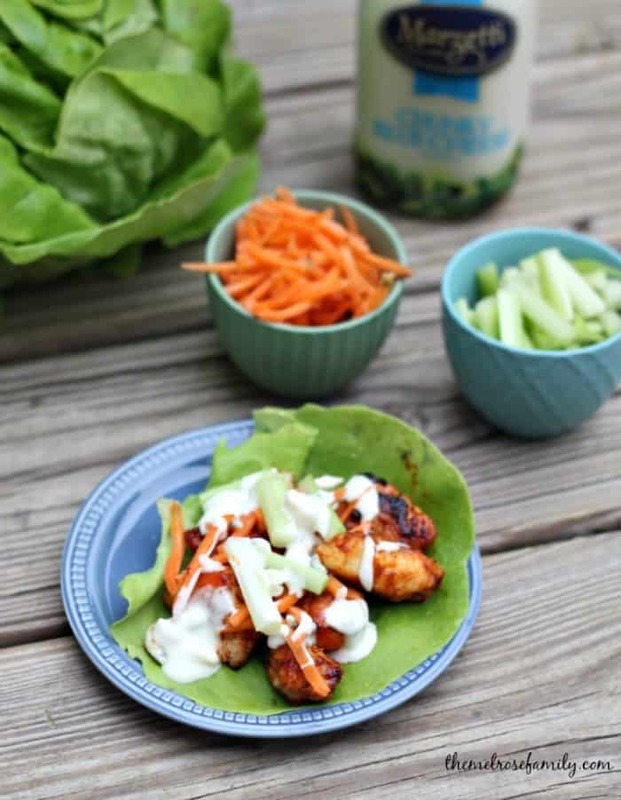 These Buffalo Chicken Lettuce Wraps are another example of getting creative with the product. The brand for this particular post was Marzetti Dressings. 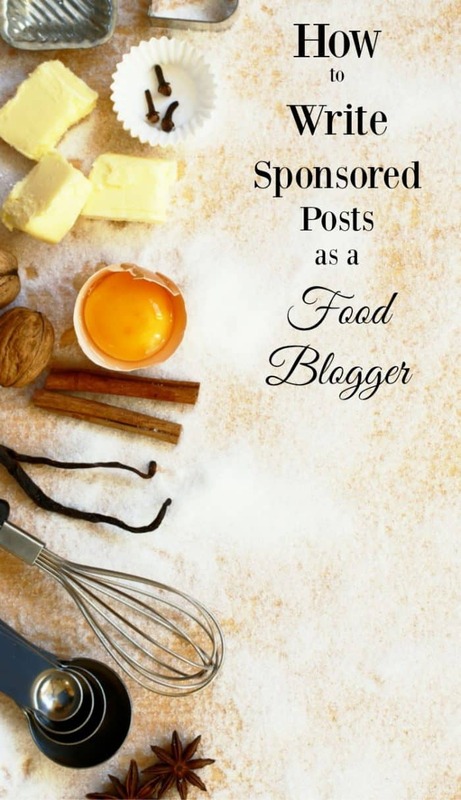 This picture also shows one of the key elements of writing a sponsored post as a food blogger. You need to get great shots of the product with the recipe. My readers can tell just by looking at the photo that they’ll need Marzetti Dressing in order to create this particular recipe. A large part of creating a sponsored post as a food blogger is also creating images that work well across social media. It’s important to a have a pinnable image like above as well as an image for Facebook and Instagram like below within the post. 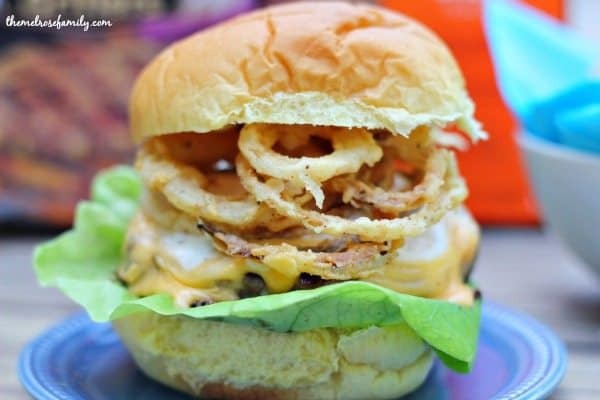 These Bacon Cheddar Ranch Burgers had eyeballs from all over social media on them because the images were made with social media in mind. If you’re ready to work with brands on sponsored posts then be sure to join in on our 10 Day Pitch Perfect Challenge so that you’re ready to attract the attention of the brands you want to work with. Do you create and share content like this? Are you interested in working with brands on sponsored content opportunities? If you answered yes to either of these questions, join the TapInfluence marketplace and connect with hundreds of brands and agencies who power their influencer marketing campaigns through TapInfluence. This is a sponsored conversation written by me on behalf of TapInfluence. The opinions and text are all mine.